Lush, the cosmetics brand behind your fave bath bombs, are releasing a new line of foundation sticks. Known for their ethical values and vegetarian products, it’s great to see a new cruelty free and inclusive range from them. Catering to all complexions, the 100% vegan foundation sticks come in 40 shades – with warm, cool and neutral undertones in mind. For people of darker complexions, buying makeup that matches, is affordable and ethical can be quite the challenge, but Lush Labs’ Slap Sticks promise all three. It’s very common for high street brands in the UK to not stock darker shades of foundation and department store makeup is expensive in comparison leaving lots of ethnic minorities with very few options. Fitting comfortably between high street and department store prices, the foundation sticks come in at the very reasonable price of £16.95. The Slap Sticks are vegan, made with 14% pigment and 45% coconut oil from Indonesia. The ingredients also include Peruvian jojoba oil, argan oil harvested by a women’s co-operative in Morocco, sunflower and Turkish rose wax – all aiding in a perfect blend with a dewy finish. Lush aims to support women in work and children in school by donating 10% of the profits from the purchase of coconut oil back into not for profit charities. By buying this makeup you’re really supporting farmers overseas. 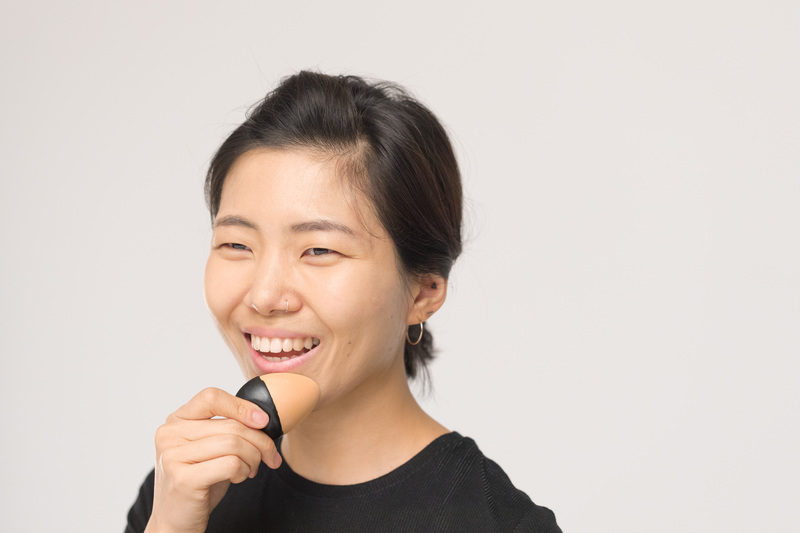 The medium coverage foundation is buildable meaning it can be used for simple touch-ups or full-face looks. 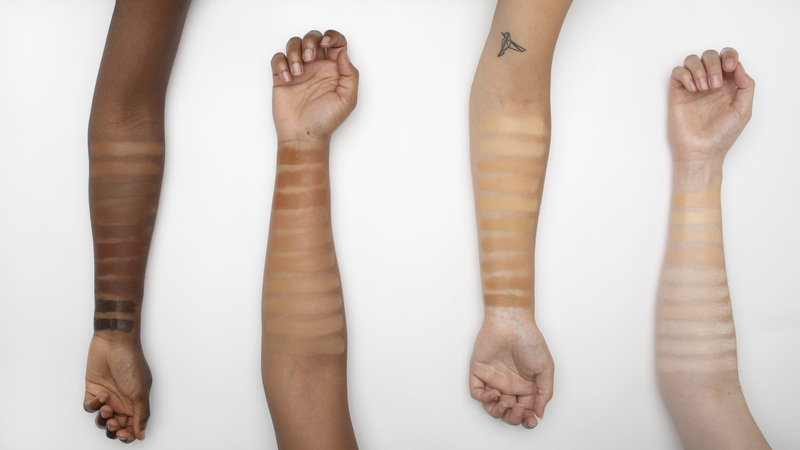 Hopefully, this new line of foundation sticks will aid in bridging the gap between ethical and affordable makeup. It will be stocked in 18 countries around the world for a limited time until 6th July. You can purchase Lush’s Slap Stick here or get colour matched in person at the Makeup Swatch Shop at the Lush Soho Studio.